Last Wednesday we held an analyst webinar on how to find the right email system for your organization. During the webinar, Michael Osterman of Osterman Research performed an in-depth analysis on Zimbra and other email providers such as Google, Microsoft, IBM, and Novell. During the hour-long session, Osterman walked through the key considerations to think about when selecting an email provider, such as TCO, deployment, user experience, and IT management. Although there were many great points brought up during the webinar, one in particular stuck with me throughout the Labor day weekend, how the wrong email system can dramatically increase the total cost of ownership. The Osterman team’s research showed how for a 500-user organization there is a 163 percent difference in TCO between the least and the most expensive email platforms. To dive further, this difference is increased to 325 percent when looking at a 20,000-user organization. This huge cost savings can be realized just by selecting the right email provider. 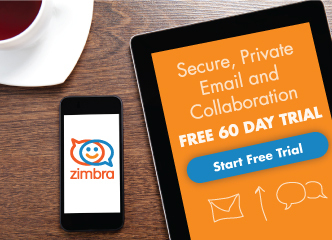 And with Zimbra having one of the lowest TCO’s for organizations of all sizes – including cloud services – a switch to Zimbra could save you 3X while delivering all the benefits of a next generation email system. 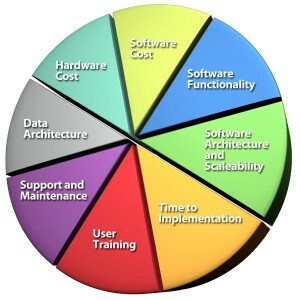 Of course there are other factors that come into play when choosing important infrastructure such as email. To hear all about these other factors, please feel free to view the webinar here. TCO? Please define acronyms in your articles for those just entering the fray.